filtroUNO® Polypropylene filter bags are fabricated from hydrophobic microfiber filter material, which require pre-wetting with an aqueous solution. 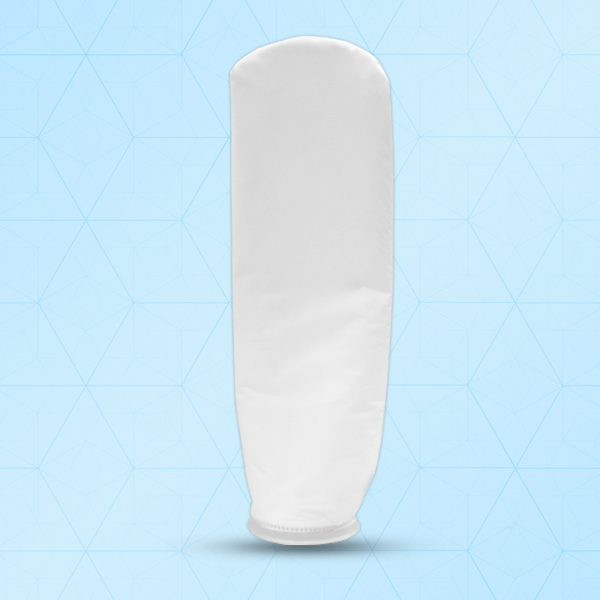 These bags are suitable for a wide range of applications such as beer, wine, spirits and beverage filtration, fine particle removal in parts cleaning, activated carbon removal in process systems, the final filtration of vinegar, varnishes and of hydraulic oils and lubricants and many more. All polypropylene materials used in manufacturing comply with the regulations of the Food and Drug Administration (FDA), title 21 of the Code of Federal Regulations 1935/2004 and EC Directives 2002/72/EC, as applicable for food and beverage contact. Available in wide range of materials and micron ratings to assure filtration performance and fluid compatibility.